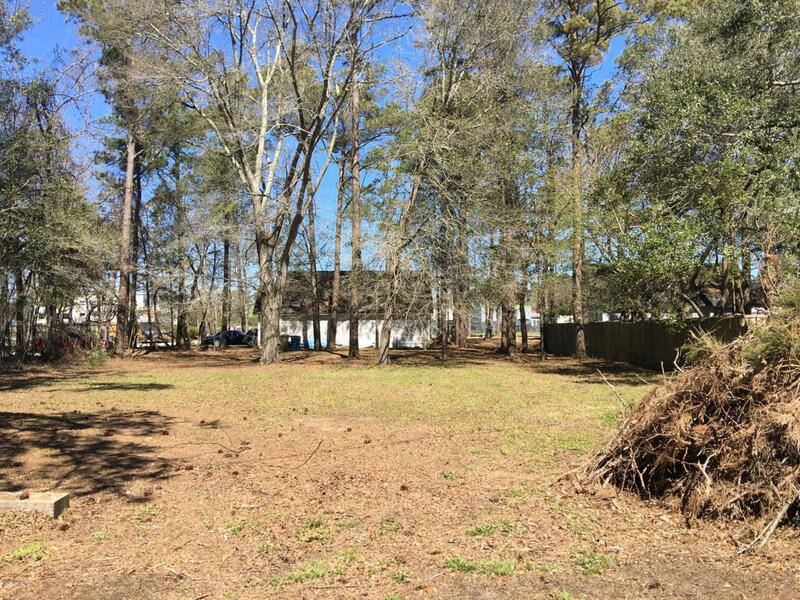 This is a cleared corner lot located in an established neighborhood centrally located in Morehead City. 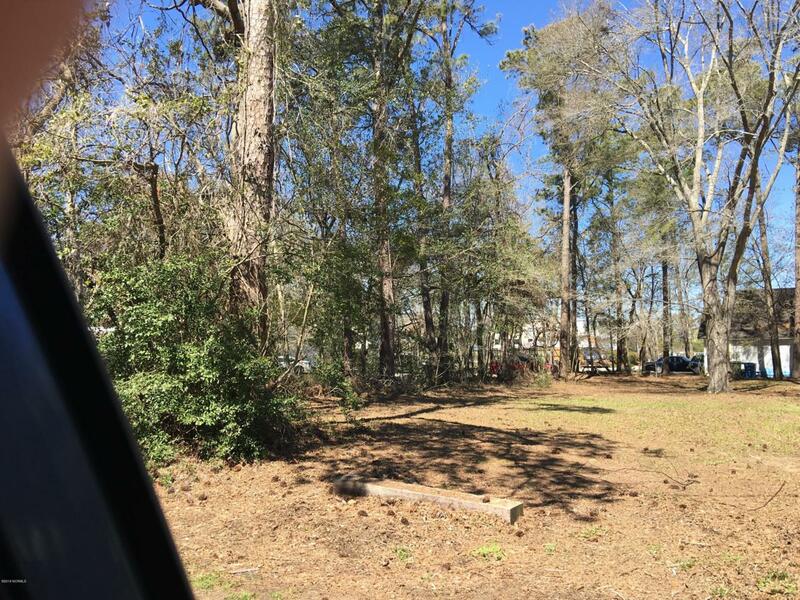 Yards away from Bogue sound and minutes away from restaurants ,shopping and healthcare.This lot would make a great location for your future home. Listing provided courtesy of Kendra M Barrett of Realty World First Coast Realty.